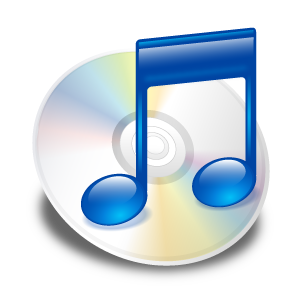 A khutbah by Ustadh Nouman Ali Khan given at Colleyville Masjid on October 16, 2015. Explaining one of the most misunderstood verses of the Quran from Surat An- Nisaa, verse 26, which deals with the relationship between husbands and wives, Nouman Ali Khan says that the verse actually places men in a huge position of responsibility, not authority, over women. Men must be repeatedly fair to women who will reap the benefits of this care, provided they reciprocate by guarding the relationship and showing respect for their husbands lest they compromise their very relationship with Allah. 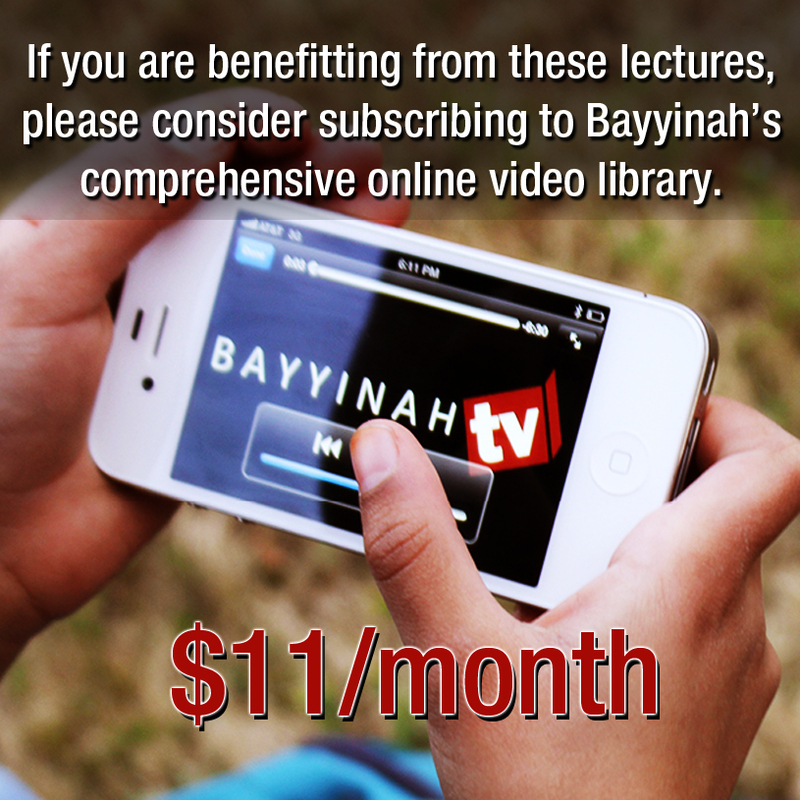 Visit http://www.bayyinah.tv for more Quranic content.